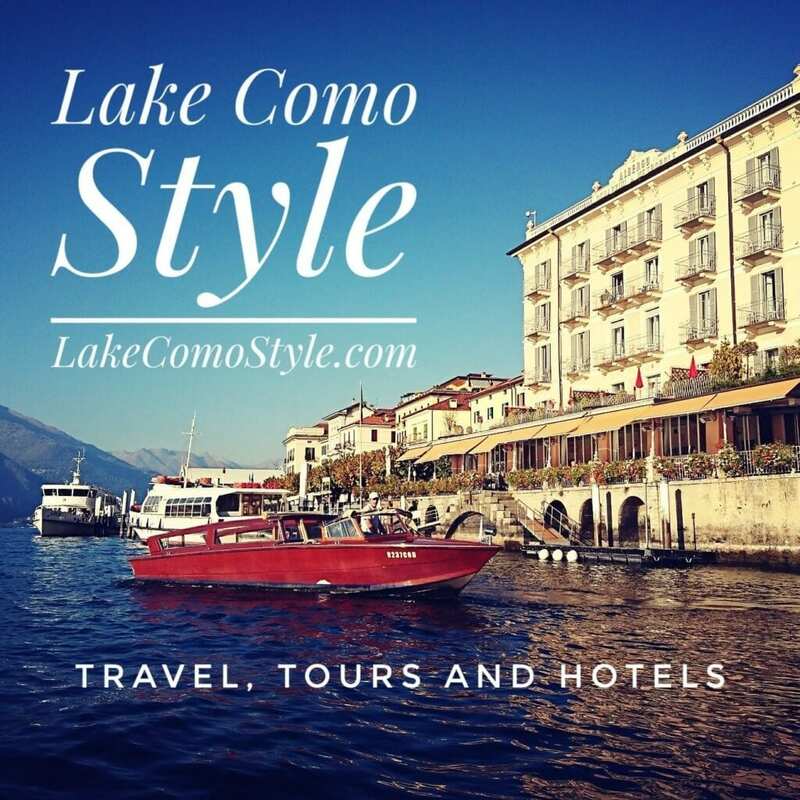 Where are Ski resorts near Milan? If you are a winter sports enthusiast, Milan is a very strategic location for weekend getaways for skiing and snowboarding in Italy. Milan is located at the base of the Alps. Courmayeur, on the Italian side of the Monte Bianco, Livigno is popular, Bormio in Italy’s Sondrio province is a unique combination of the old and the new, popular also for its natural thermal spa resorts. For more info: read our full article on Ski resorts near Milan. Previous Article← Where is the Prada store in Milan?